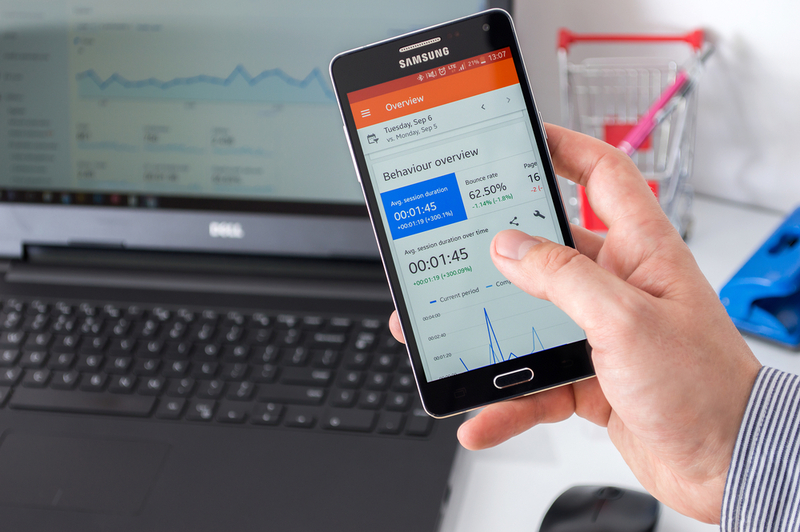 Digital Marketing is no doubt the best source of marketing in this digital age but it is also expensive if you don’t know the tricks of the trade. In this digital marketing method you keep replaying your video ad on the same platform again and again. You might choose a different video each time though but this consistency helps customers honor your credibility and they start trusting you and looking for your product or brand online. 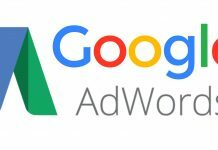 Google AdWords are critical to any marketing campaigns success and every start-up or small business should definitely opt for it. It might turn out expensive and less effective at times and thus many businesses and individuals stay away from it. The trick is to select the websites on which your ads will be placed. 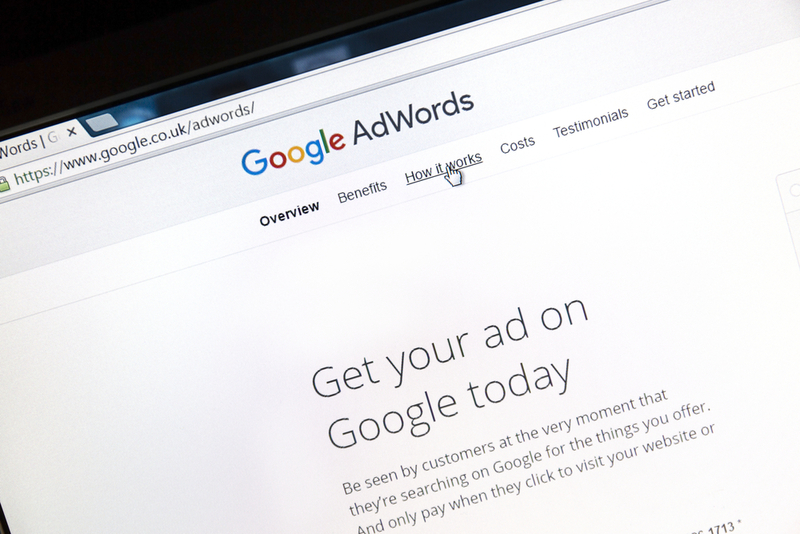 You can do this in the setting section of AdWords and this will make your campaign less costly and more effective. Flex targeting helps you identify and target users who match two or more characteristics with your product. 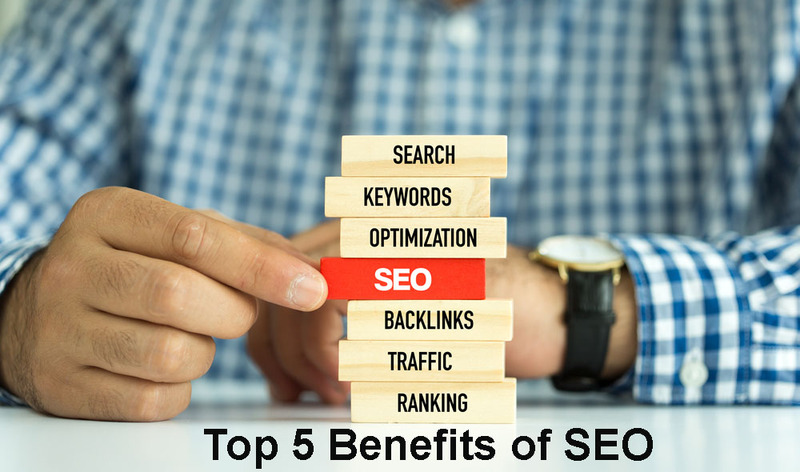 It is an effective way of marketing and also is reasonable and efficient. Your money doesn’t get wasted and you are able to identify trends and reach your target audience. For example you can target a customer who has a laptop and is searching for a mobile. These patterns help you reach the target and relevant customers effectively. Mobiles are the present and mobiles are the future and thus mobile digital marketing is more effective and less costly than online ads. You can display ads in games, apps and all other free software. This has a higher reach and are more worth the buck. Mobile ads are a great place to start your ad campaign. With Facebook lead ads users can get more information about your product and brand without leaving their webpage. This is a great way of offering subscription for updates and generating mailing lists which will help you further in increasing the awareness of your brand and product. 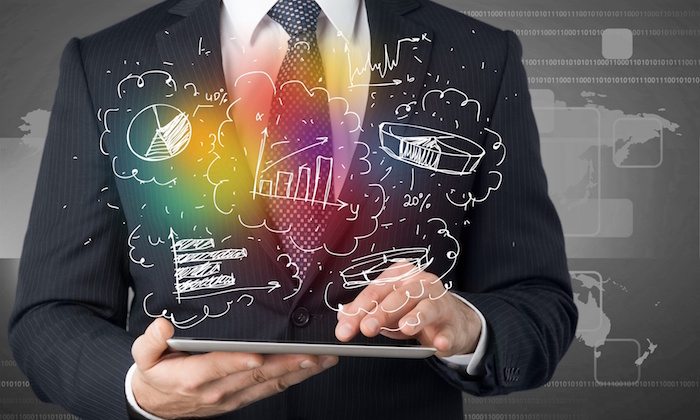 With these wise strategies you can go digital no matter what the scale of your business is. 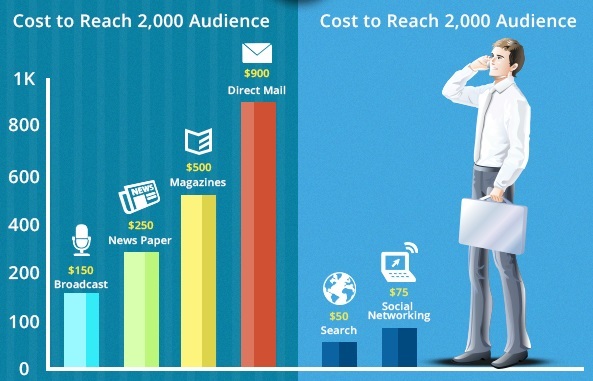 You can start small and as you grow you can grow your ad campaign as well. 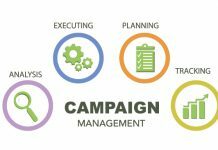 How Campaign Management is Beneficial for Business?